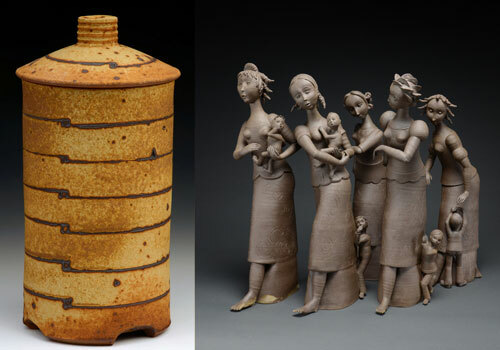 This small group invitational show features two painters and four potters from Wisconsin. 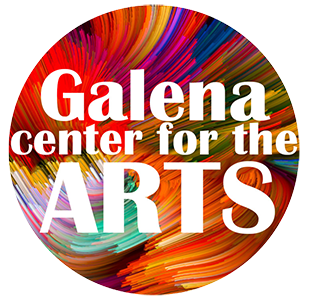 Opening reception on January 25, 2019, from 5-7 pm. Brian McCormick delights us with watercolor paintings and woodcut prints with a sense of place. Richard Moninski combines the natural world and cultural history in unique and interesting ways with the influence of textile design.